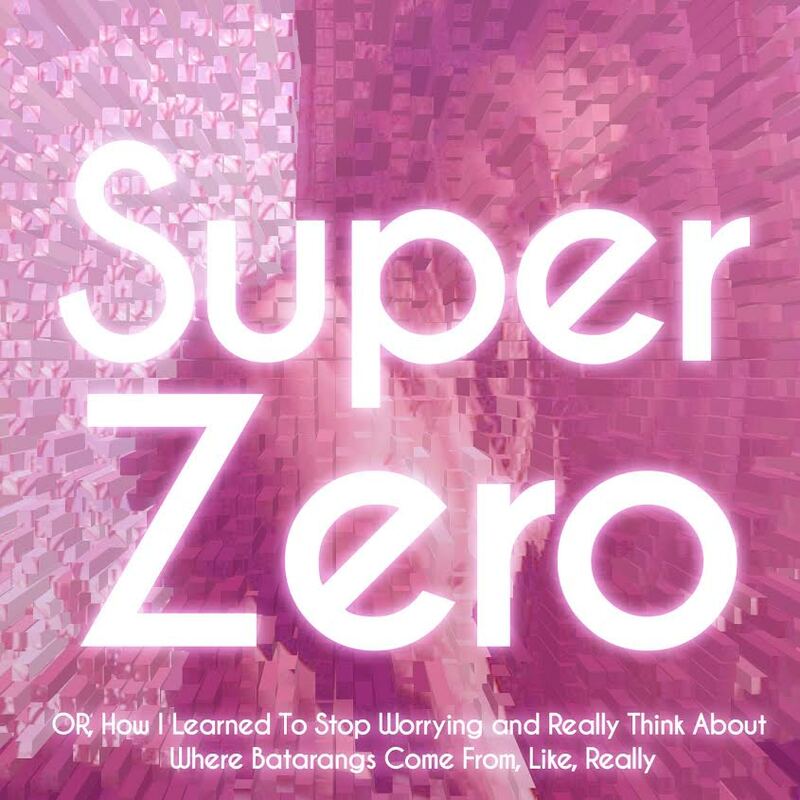 Super Zero is a Toronto, Ontario based super-cast which combines the skills of Alia Miller (What She’s Having: A Romantic Comedy Podcast) and Matt Brown (MAMO!). Alia is a fan of superhero movies, but isn’t quite sure about the genre’s roots. Matt is also a fan, who knows a lot, and has a lot of comic-movie-related opinions. Together, they have fantastic conversations about the context of the modern superhero movie, discuss the gender politics within them (every episode features a Bechdel Test at the end), and just generally get into the analysis and history of why these movies are the way they are. From Batman Begins to Avengers: Age of Ultron and beyond, this short-run podcast series should be your first-stop for super-hero talk. Get your cape, and let’s go!